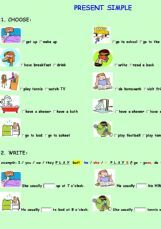 I m an elementary teacher in Czech republic. 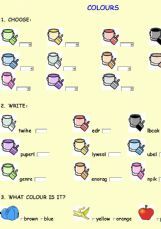 I like the idea of sharing many ideas and workseets with other teachers all around the world. I have learnt a lot from you. Thank you very much for that and for the many nice comments, as well. 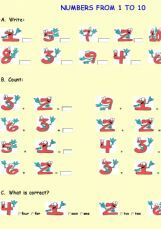 Hope you enjoy my worksheets, too. 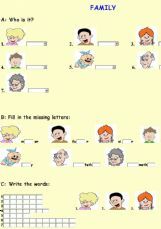 Fill - in exercise for elementary level. 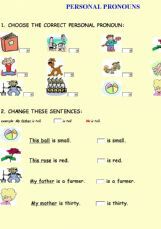 Students complete these sentences with wh- questions (why, what, when...). 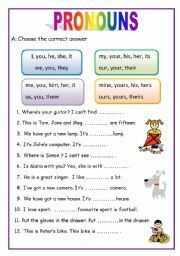 There are two types of activities: 1) write the correct pronoun 2) circle the correct answer This worksheet goes together with my pronoun activity cards. 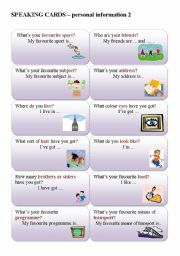 These cards were designed for developing speaking skill in elementary level. 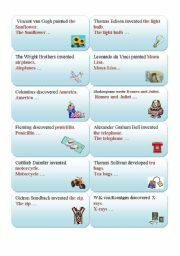 Another set for practising passie voice with some information about inventions d discoveries. 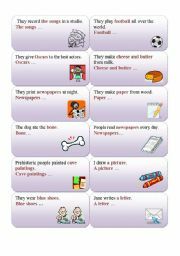 Cards were dsigned for practising active into passive voice. 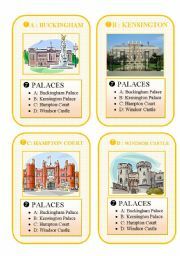 You can use them with JOB cards set and COUNTRIES set. 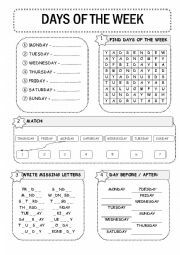 4 exercises - match, write missing letters, find days of the week in wordsearch. 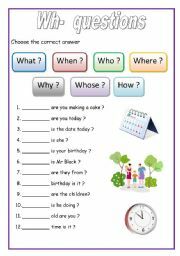 Cards for transforming sentences in active tense into passive. 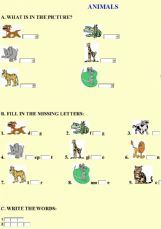 It is my first interactive power point game! I will be grateful for your comments. 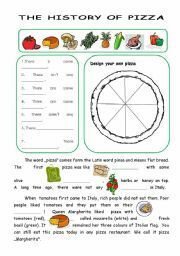 The aim of the game is repeat food vocabulary. 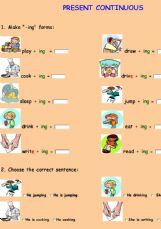 Students choose the correct answer (MUCH or MANY) that goes with the food item. 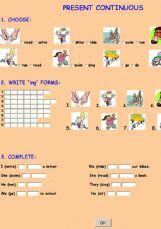 Interactive game for young learners - make plurals. To be form (am, is, are). 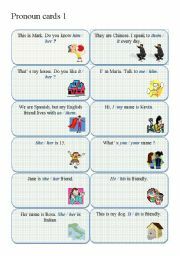 NUMBERS for young learners: 1. 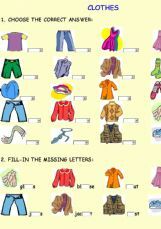 Write numbers 2. Count 3. What is correct?